COME PLAY AT THE BEACH! 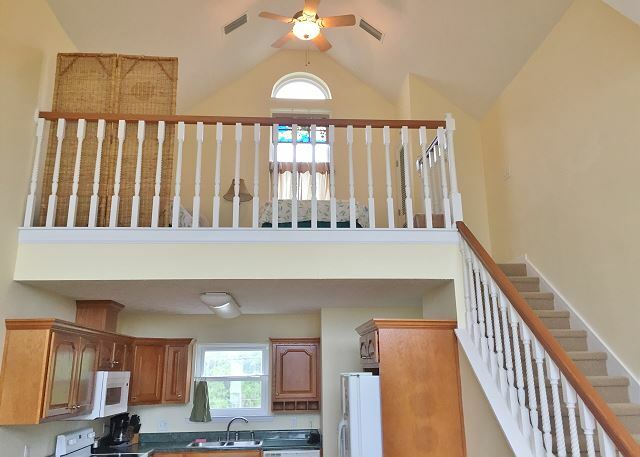 Lofty view lives up to its name - there are beautiful beach views from the master bedroom, balcony, and especially the loft. Looking through the back windows of the guest bedroom, half bath, kitchen, and loft brings beautiful views of the undisturbed Money Bayou. 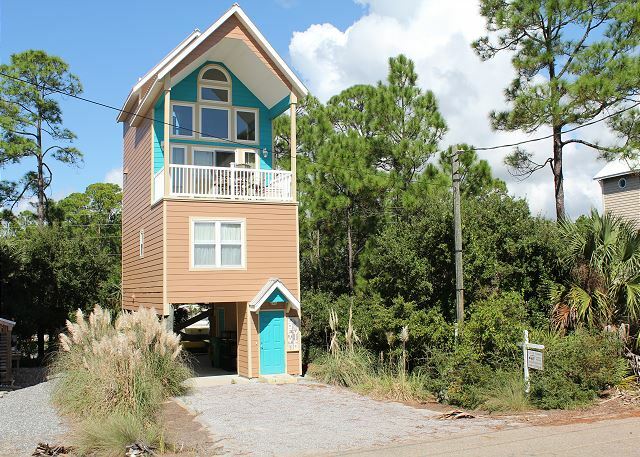 The layout of this tall and thin vacation home provides much comfort and privacy. 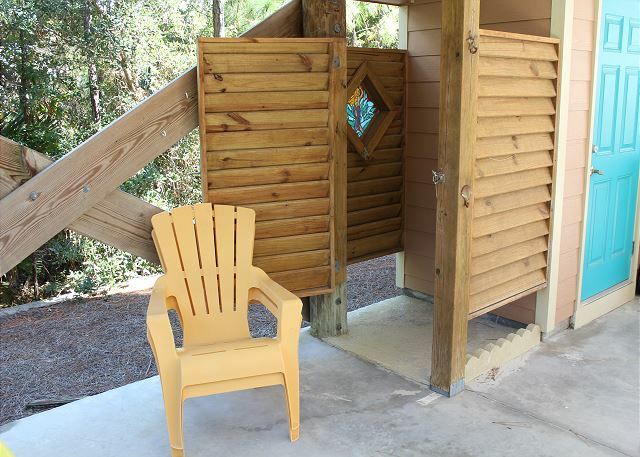 Covered parking, a gas grill area, and hot/cold shower are provided on the ground level. Enter the foyer and walk under a hand painted banana tree as you ascend the stairs to the first floor. 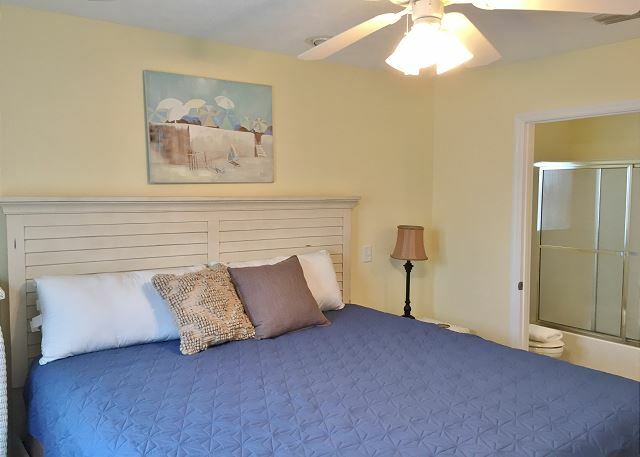 The first floor hosts the master king bedroom and bath on the front of the house, washer and dryer-closet in hall, and guest queen bedroom and bath on the back. 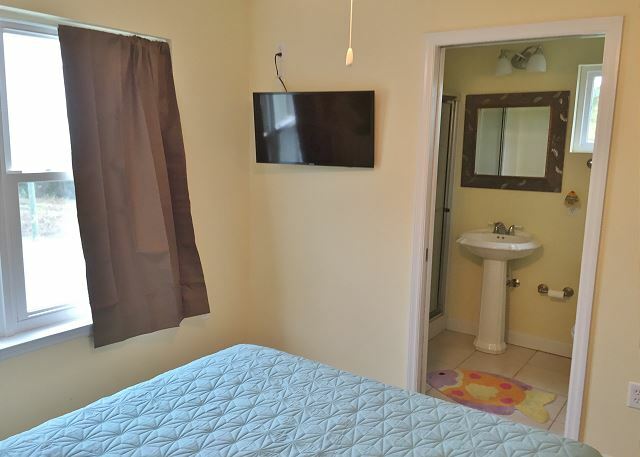 Both bedrooms offer 32” Smart TVs with Netflix. 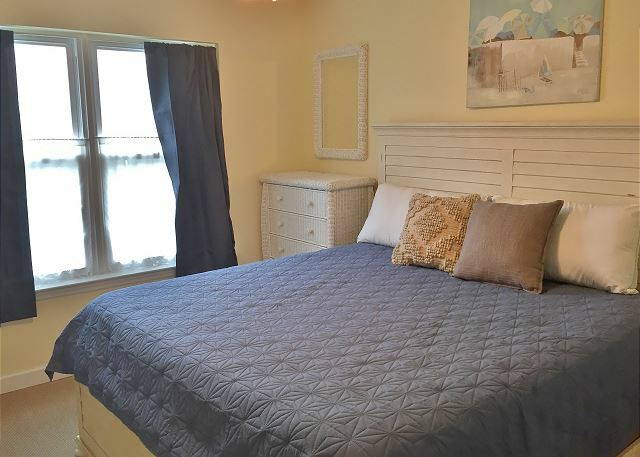 On the second floor, you will find the half bath, kitchen, and an airy cathedral-ceiling great room with 55” flat screen Smart TV with Netflix, and several windows and sliding glass doors to the balcony. 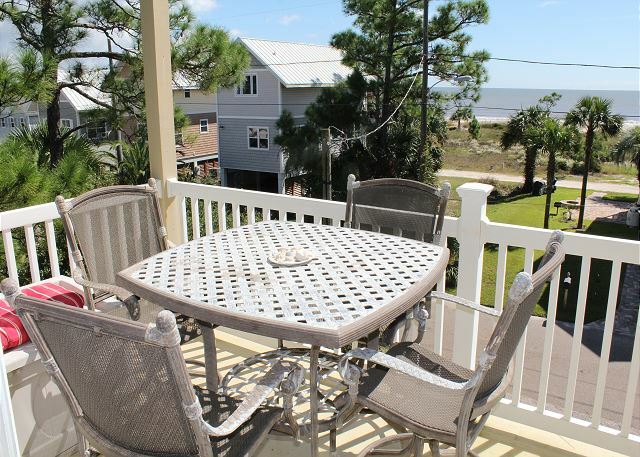 The balcony dining table for four is an ideal place for sunrise/sunset meals. A straight view of the beach and water often includes a view of traveling dolphins. 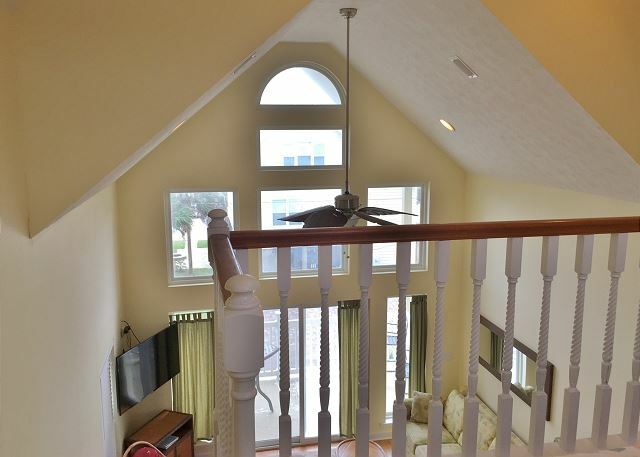 The upstairs cozy loft offers two twin beds. 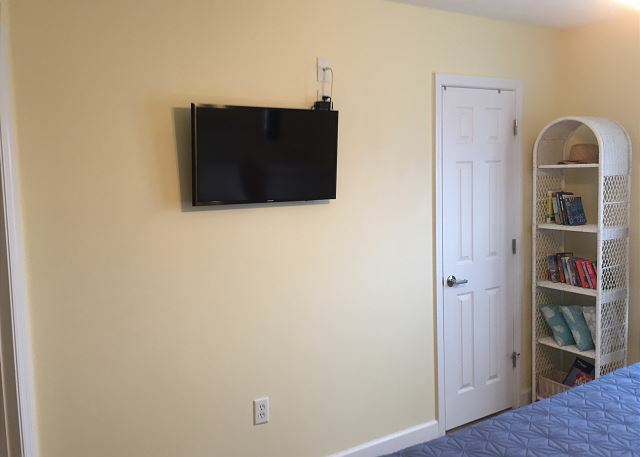 This treasured home was built and decorated with quality and simple comfort in mind. 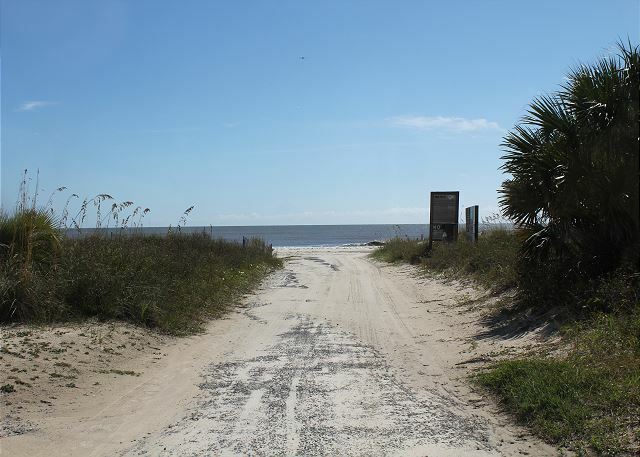 Outdoor enthusiasts will enjoy crabbing at the Bayou, shelling the wide Indian Pass Beaches, and bike riding to the world famous Indian Pass Raw Bar for fresh oysters, only minutes away. 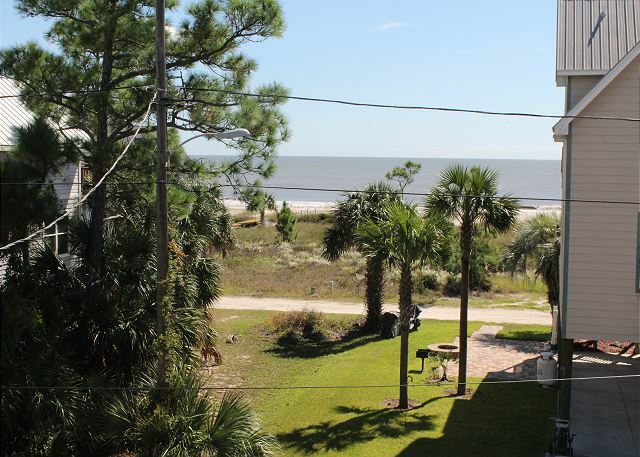 Centrally located, it's about 20 minutes to Port St. Joe or Apalachicola for shops and restaurants. 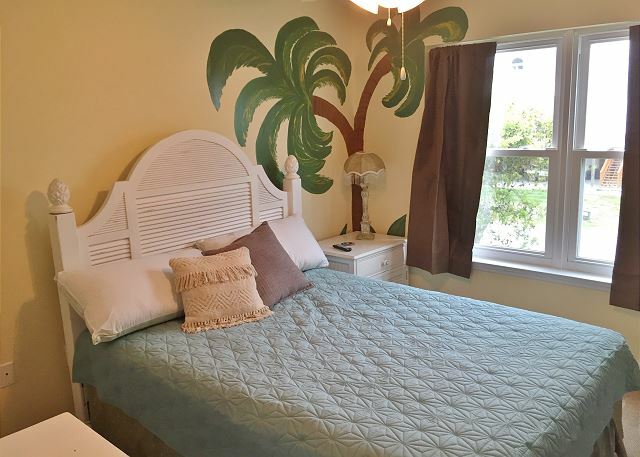 LOFTY VIEW is a relaxing beach escape! 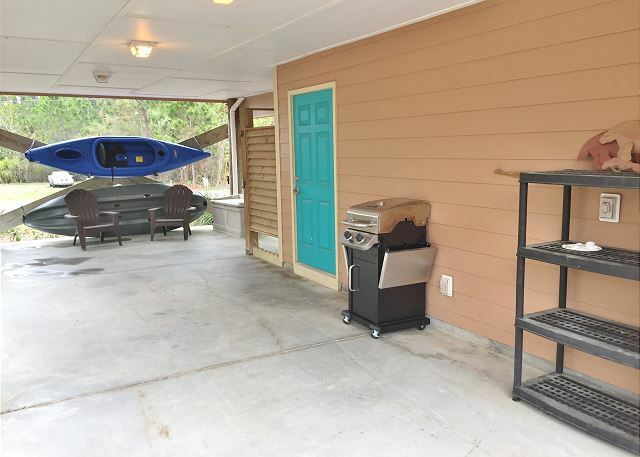 You may use the fishing kayak and beach toys. Take care of them!! From Lofty View to the end of St. Joseph State Park and back is a marathon bike ride. It's a great way to see the area! !